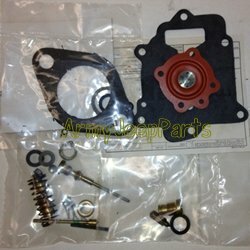 Carburetor Master kit Zenith - M151 series jeeps. These kits include all gasket, diaghram, spring and many of the small and critical brass parts needed for a complete rebuild. Original US.